Hi, I’m Madoka from the Onboarding Team! 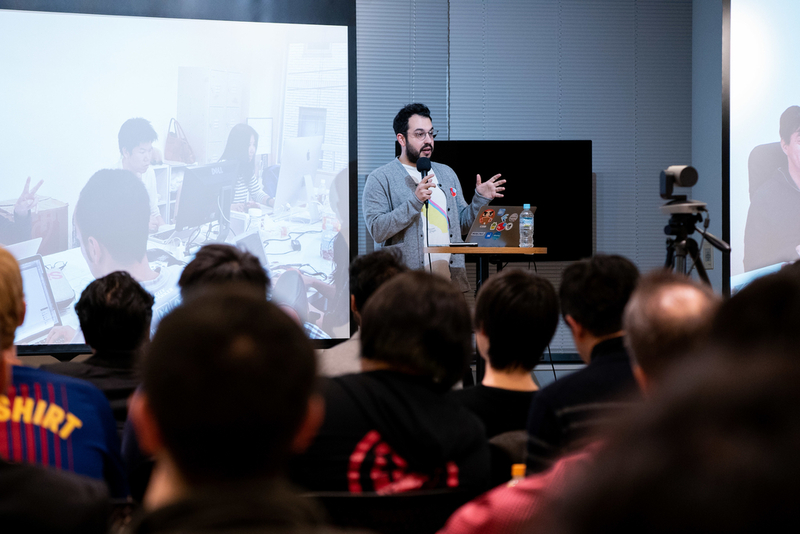 On January 25th, we held a Global Engineer Meetup here at our Tokyo office. 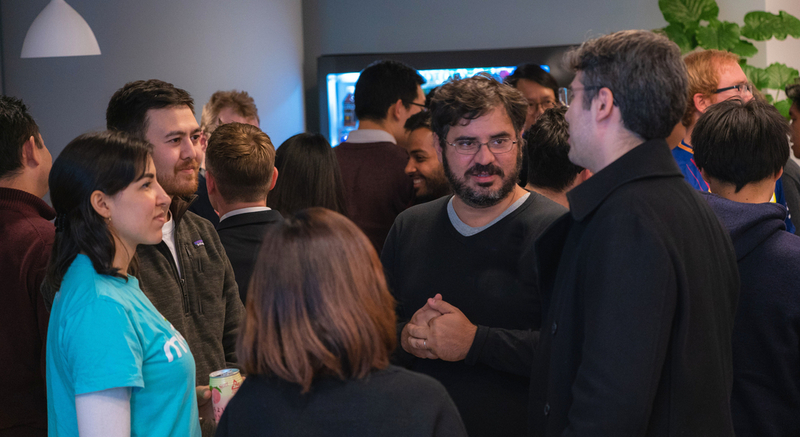 Global Engineer Meetup is a multilingual event that Mercari holds periodically as an occasion for engineers to share their technical knowledge and network over great food. At our latest edition of this event, we had the privilege of welcoming over 100 global engineers to our office. 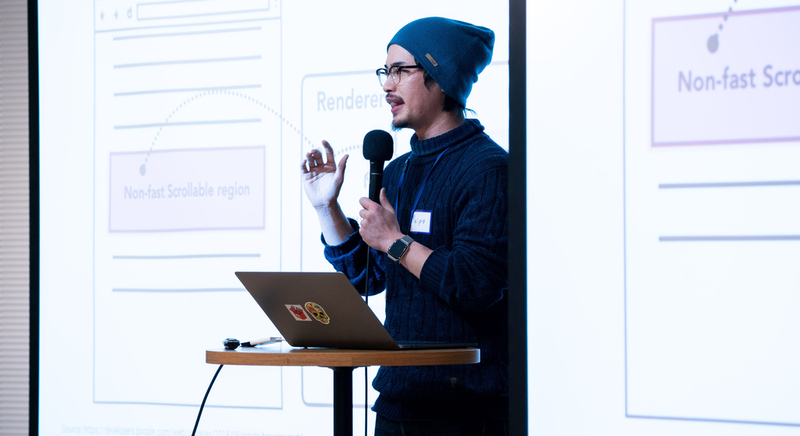 The theme for the meetup this time was “Scalable Software Development.” This topic is highly significant to Mercari, where our systems have to deal with hundreds of requests per second, with 10.7 million monthly active users on our platform. At this event we had some of our global engineers discuss our approaches to scaling our software. After the presentations finished, we held a networking session where attendees were able to hear more on each topic directly from our engineers. All of us from Mercari were delighted to be able to meet amazing global engineers from all over Tokyo, and we would like to give a big thank you to everyone who took the time to participate. We plan to hold more of these events in the future, so please stay tuned, and we hope to see you at our next meetup!